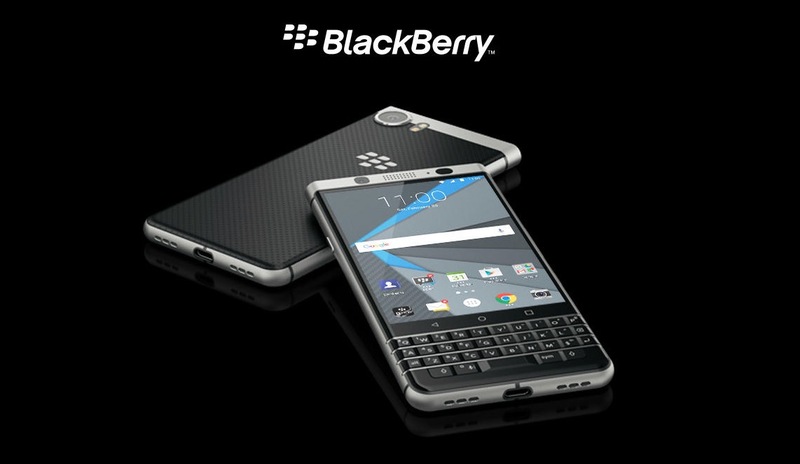 Blackberry just launched a brand new Android phone called the Blackberry KEYone at Mobile World Congress 2017. This is Blackberry’s fourth attempt at making a comeback with its manufacturing partner, TCL. Will this be the device that finally turns Blackberry a profit? Rumours surrounding the soon-to-be-released Samsung Galaxy S8 kicked into high gear when long time blogger and phone leaker Evan Blass (@evleaks) released the alleged specs sheet for the Galaxy S8+. Here’s what we think. Welcome to Thirty Seven Tech! My name is Billy. I love gadgets, phones, laptops, PC’s, wearables, cameras and anything that has to do with technology. Singapore is saturated with all sorts of consumer electronics from all over the world, and I aim to bring readers insightful, balanced views on the hottest topics. There’s a history behind the name Thirty Seven and i’ll do a little writeup on it soon. In the meantime, stay tuned for some awesome stuff coming your way!